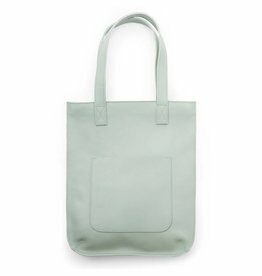 This large bag is suitable for many purposes, as a work bag, your laptop fits perfectly or as a shopping bag, lots of shopping. 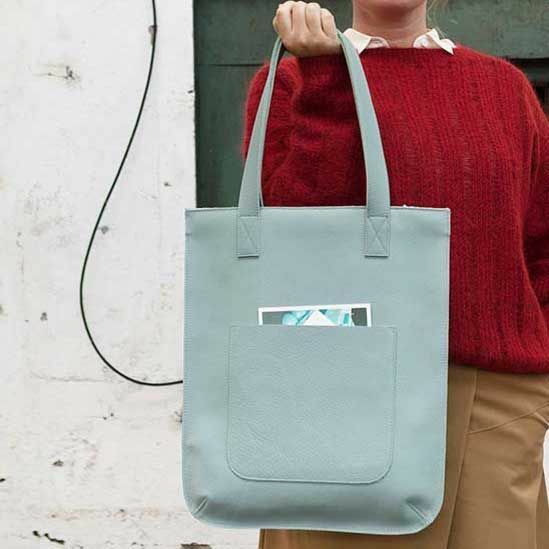 Handy cleveries are handled in the Keecie Hungry Harry bag, a fine heel to attach your bunch of keys, you do not have to search deeply. Do you know why the bag is called Hungry Harry? By the screen print of the giraffe named Harry who is eating from the petals. 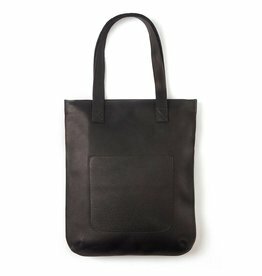 The Keecie bag can be completely closed with a zipper.